We provide Estate, Residential and Commercial Snow Removal & Ice Control 24 hours a day all winter long so you don’t have break your back or spend your valuable time shoveling. Our service is from the first snowfall to April 1st. when snow accumulation is 2.5 cm (1 inch) or more. This includes clearing driveways, parking lots, sidewalks and walkways where applicable. We offer a flat rate split into easy multiple payments or you can call to request our services as needed. Our staff is fully insured and experienced using modern equipment so you can enjoy your winter. Call today for a quote on how we can help you enjoy winter more by not having to worry about clearing your snow. 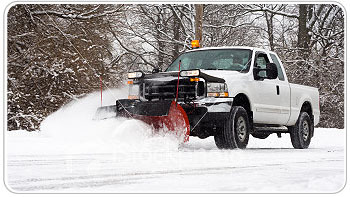 Automatic 24/7 snow removal including holidays, when snow accumulation is 2.5 cm (1 inch) or more.